Finally, my sleeps have changed for the better all because of CASPER. Honestly, I'm finally sleeping through the night and my neck and shoulders are no longer tight. No soreness in my back from sleeping awkwardly, and my man is even sleeping, which he never does! My new Casper mattress might have been the best birthday gift I have received yet, because the good sleeps I've been getting are priceless! So what exact pieces did I fall in love with from Casper? Casper's ADJUSTABLE BASE is heavenly and it's totally customizable! 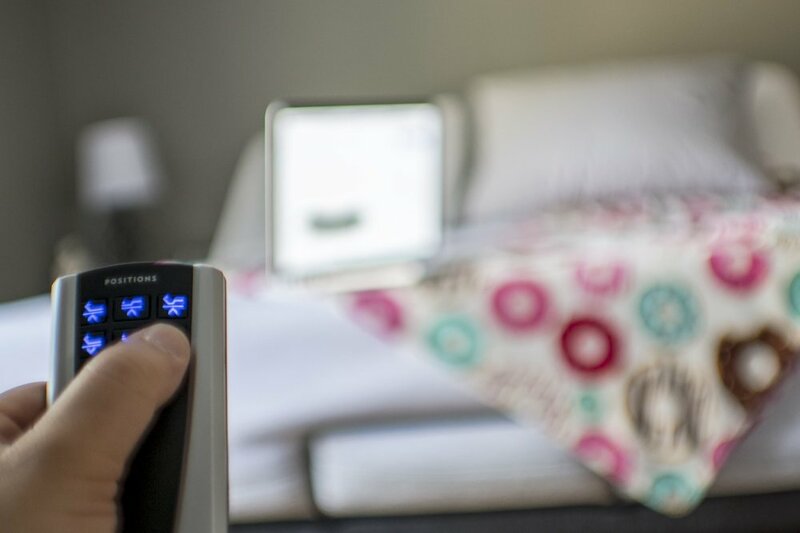 However you want to sleep, you have in control with the adjustable base remote, best technology ever. You can elevate your head or feet to complete comfort with one push of a button. Want to watch TV, push button and elevate your upper body, it's that convenient and easy. 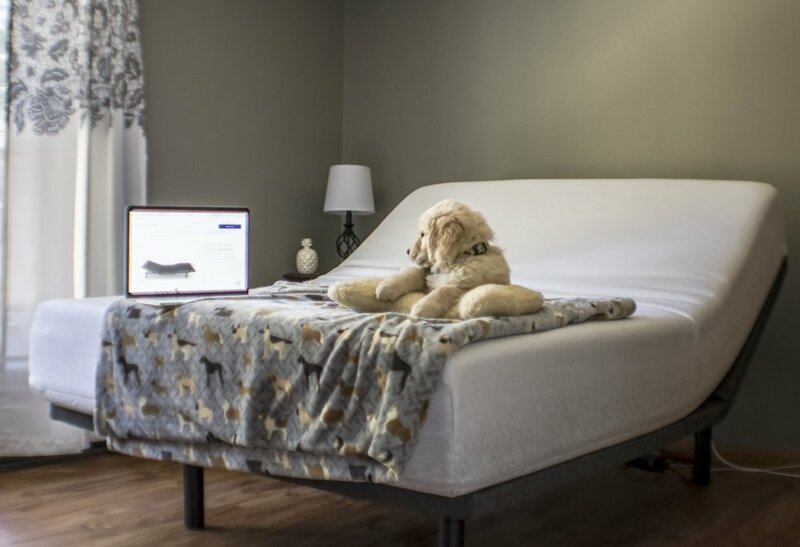 Immediately, I fell in love with this adjustable frame and found the perfect Casper Mattress to fit, The Wave Mattress. Casper's Wave Mattress is literally magic! If you want to sleep happily every night, you need the WAVE! I usually wake up with sore shoulders and neck pain, but it's slowly diminished after we changed to the WAVE. Casper has this incredible technology called, Hyper Targeted Support, where support system actively mirrors the shape of your body at 36 specific points for the deepest, most restorative sleep. HALLELUJAH!!! In other words, the WAVE supports your body where you need support the most. The Wave is temperature regulated, and the top layer of the mattress is so soft, it lulls you to sleep. Cheers to better sleeps with CASPER. Best gift EVER! Thanks @casper for the free mattress and adjustable base. PS: Casper is PRESIDENTS’ DAY SALE: Save up to $200 with code PREZ200. Ends 2/20.